Government 101, Lesson 2: Why Does NYC Have So Many Traffic Lights? Well, actually, only about 12,000 of NYC’s 43,000 intersections are “signalized.” The borough with the most traffic lights is Brooklyn, with over 4,000. 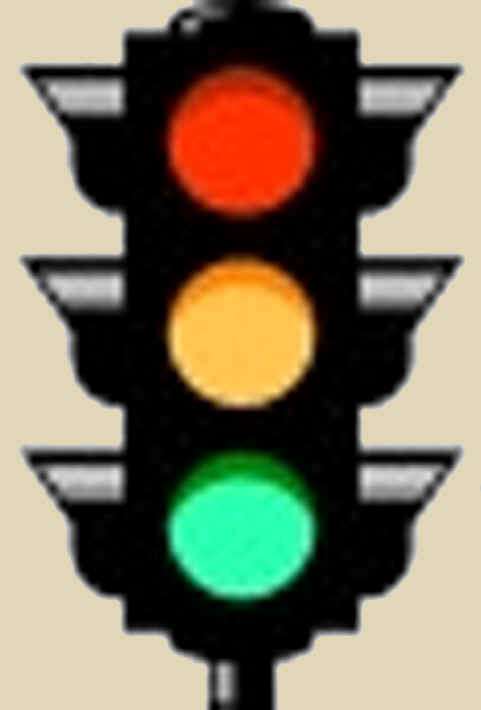 One report has it that the first red-green light in NYC was installed in 1930.